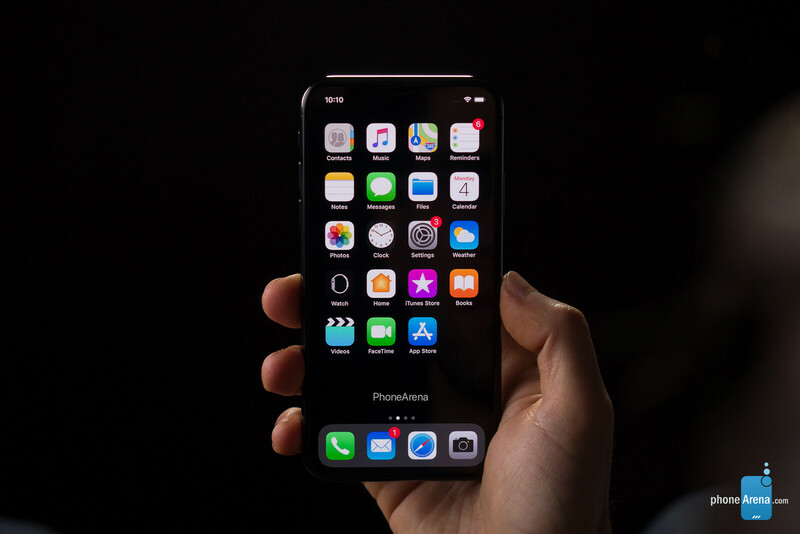 Forward-looking: As was the case with last year's iPhones, Apple will once again use 7-nanometer chip designs in its 2019 handsets. While the new process will be used to create Apple's upcoming A13 chip, the Cupertino firm won't be the first customer to use the process. The 7nm process now used for Apple A12, Snapdragon 855, and Kirin 980 is the first generation of TSMC 7nm chips. Soon, TSMC will start mass-producing the A13 for this year's iPhone refresh. While this could be seen as Huawei getting one over Apple, the A13 will use an "enhanced version" of the process called 'N7 Pro'. It is said to be an "enhanced version" of the existing N7+ process that is now being used for TSMC's 7nm chips. The company is still having issues mass producing 10nm chips that are more or less equivalent with TSMC and Samsung's 7nm processes, while the latter two are already moving on to their second-generation 7nm processes. But it's not yet clear whether the A13 will be the first N7 Pro chip that TSMC churns out. TSMC's second-generation 7nm process using extreme ultraviolet (EUV) lithography will be ready for mass production as early as this June, according to a recent report. It is worth mentioning that TSMC's 5nm process has begun trial production at Fab 18 in Nantai Science Park. Looking even further into the future, the same Fab 18 where 5nm-based manufacturing is being tested should also act as the launch pad for future 3nm chipset manufacturing. The Kirin 985 processor was initially expected to arrive in the Huawei Mate 30 in the first half of the year, but it looks like it won't ship until the third quarter. However, this chip should focus on improving the main frequency and reducing power consumption.